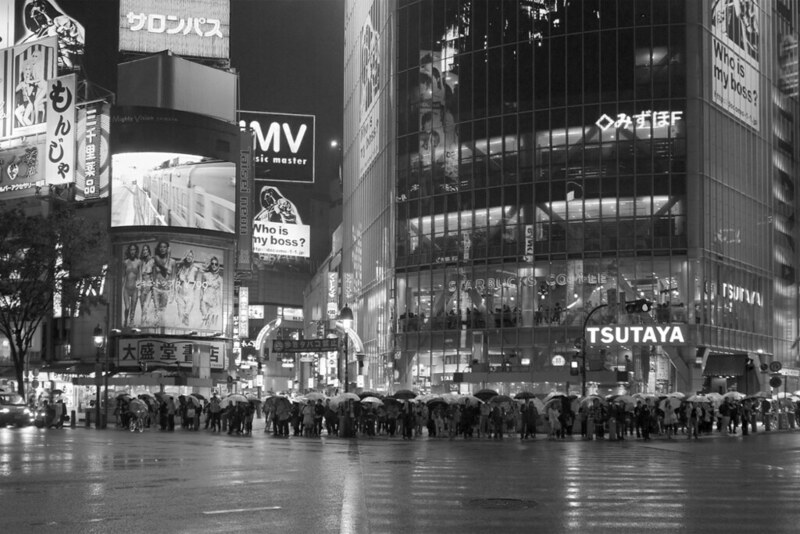 My flickr contact eses moto took this shot in Tokyo, Japan with a Canon 5D Mark II. 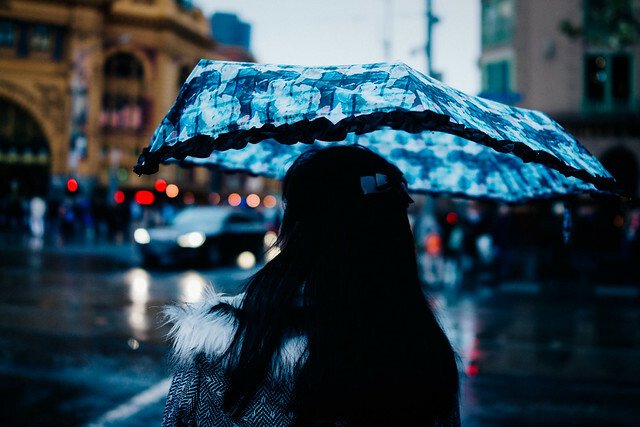 The pattern and light on the umbrella…. My flickr contact c a r a p i e s took this unusual image of a crowded Tokyo, Japan intersection with all the people off the street. This is really great. My flickr contact lee jinwoo posted another fascinating reflection shot on the streets of Seoul, South Korea with his Ricoh GR. 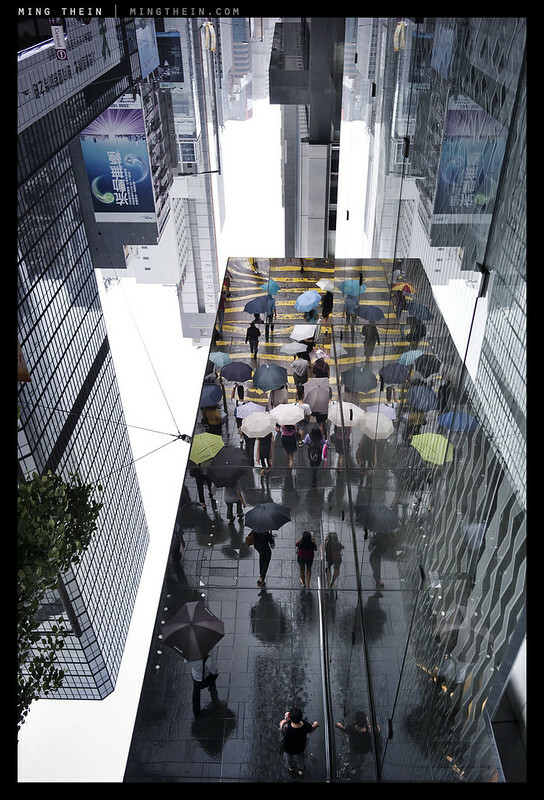 My flickr contact Ming Thein took this in Hong Kong. It’s looking up at a mirrored ceiling and the image is flipped over. Sort of hurts one’s brain to think about it too much but it’s a great reflection. I found it as part of a post he recently did on illusion and reality at his web site. 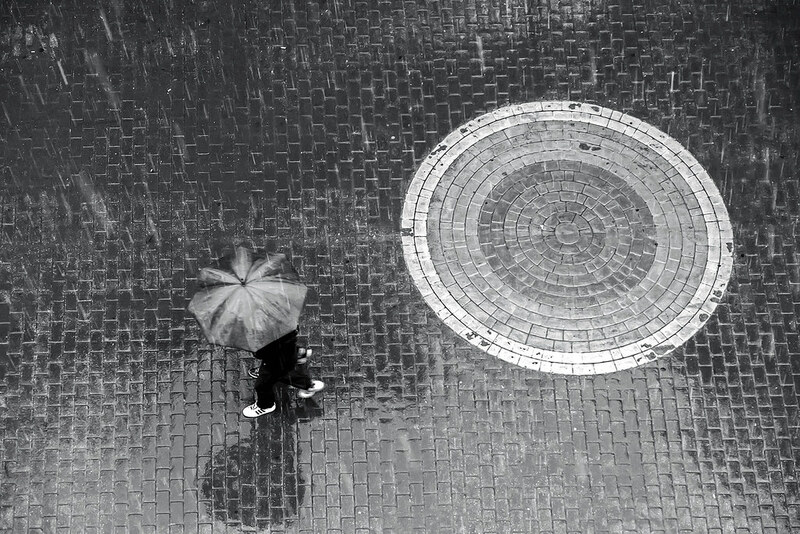 My flickr contact Angelo Petrino took this image looking down at a sidewalk in snow with his Fuji X100S. 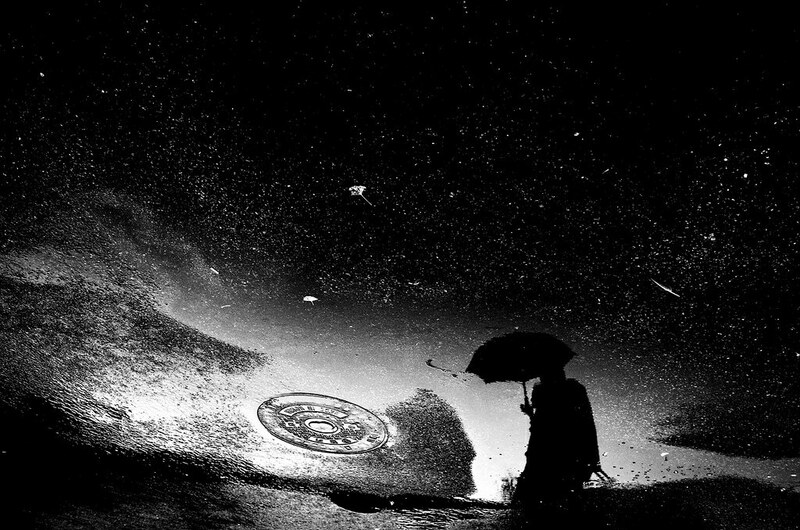 He waited for the perfect moment so the umbrella covered all traces of the person holding it. Brilliant. 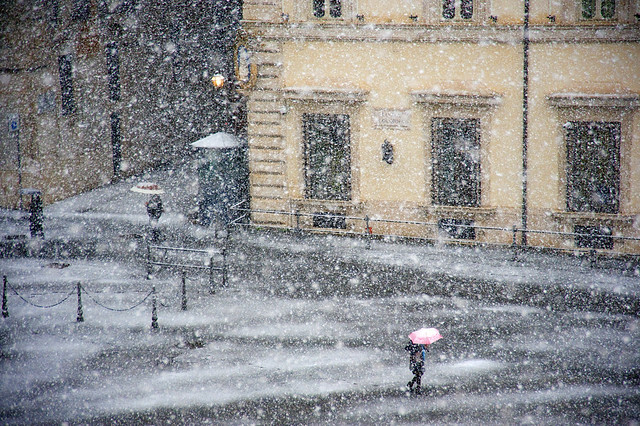 My flickr contact Dietlinde Schroeder caught this excellent image of snow falling in Rome, Italy with her Nikon D700. I love how the snow softens the scene and mutes the colors. Very nicely done. 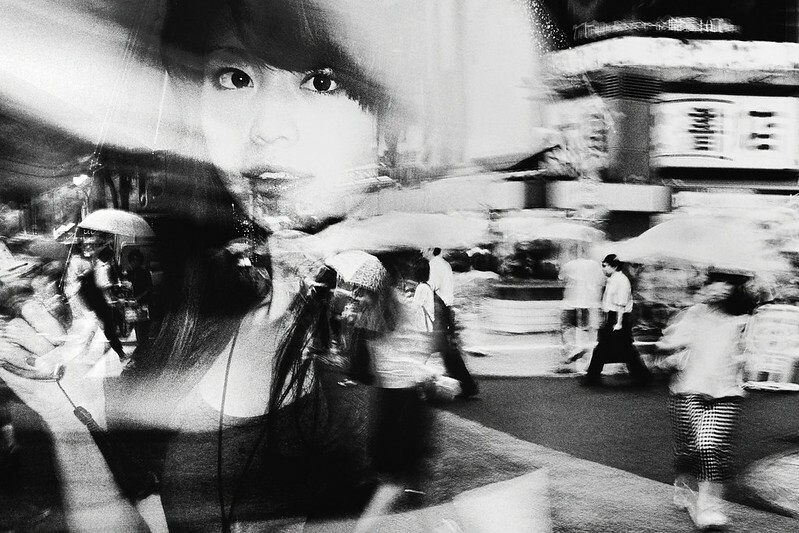 My flickr contact Tatsuo Suzuki took this great reflection or double exposure or both in Shibuya, Tokyo, Japan. 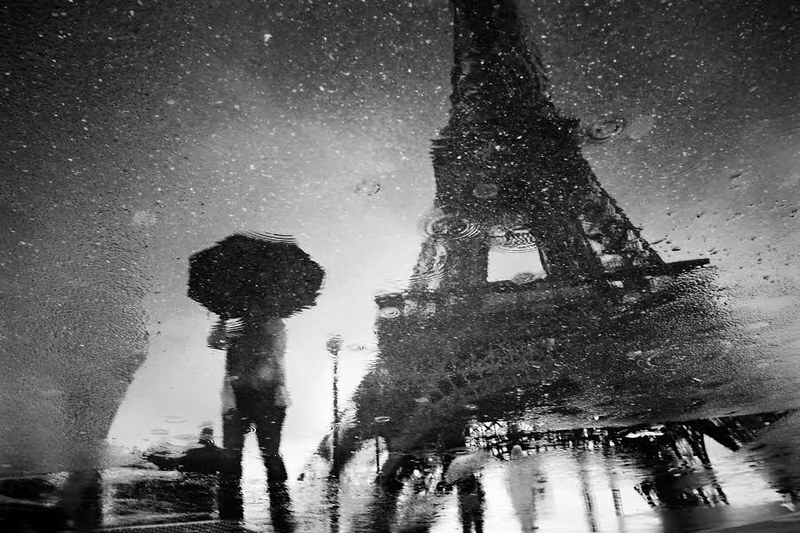 Flickr member Laëtitia took this most excellent reflection in Paris, France with her Ricoh GR. My flickr contact Streets In Motion took this dusk image in Melbourne, Australia with a Sony RX1.